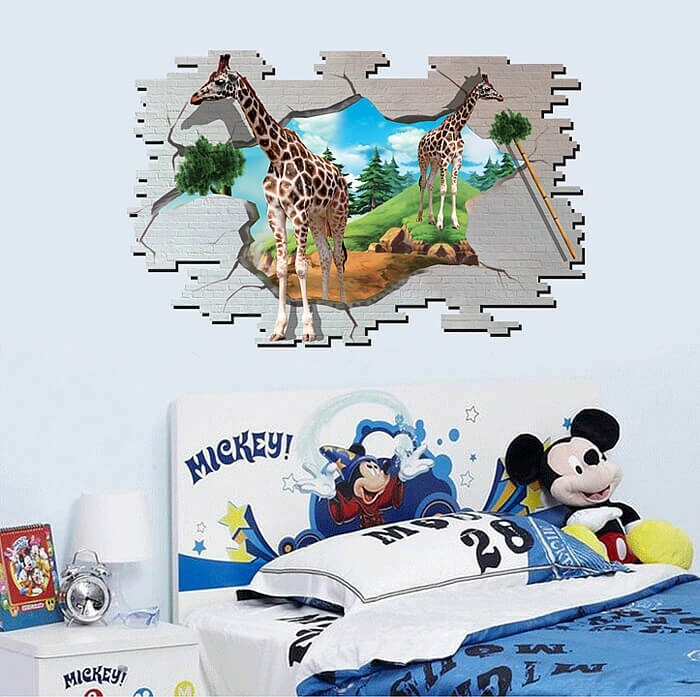 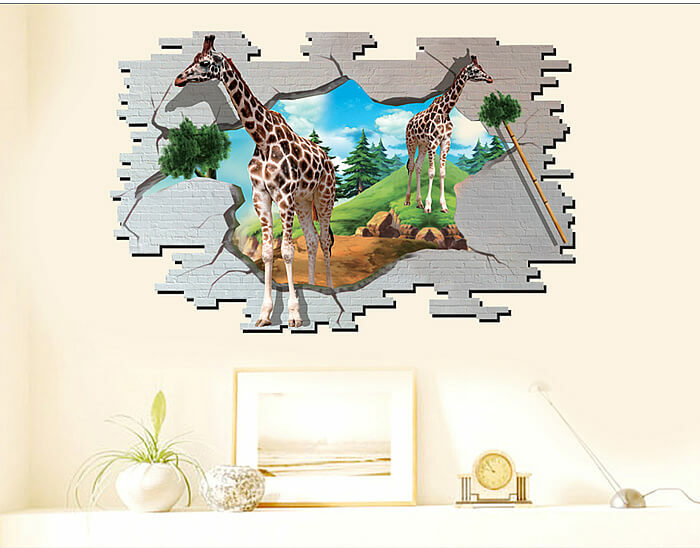 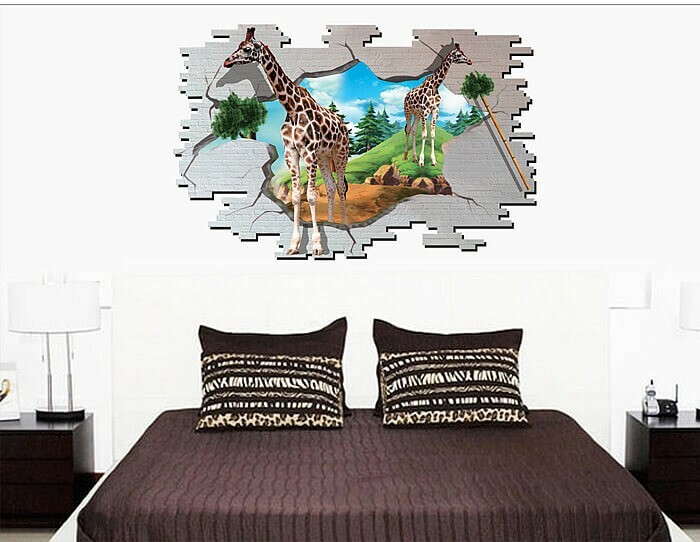 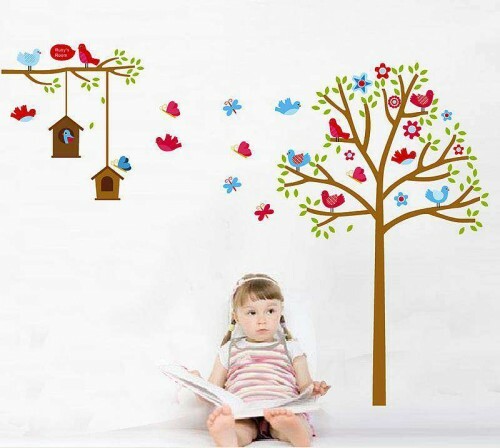 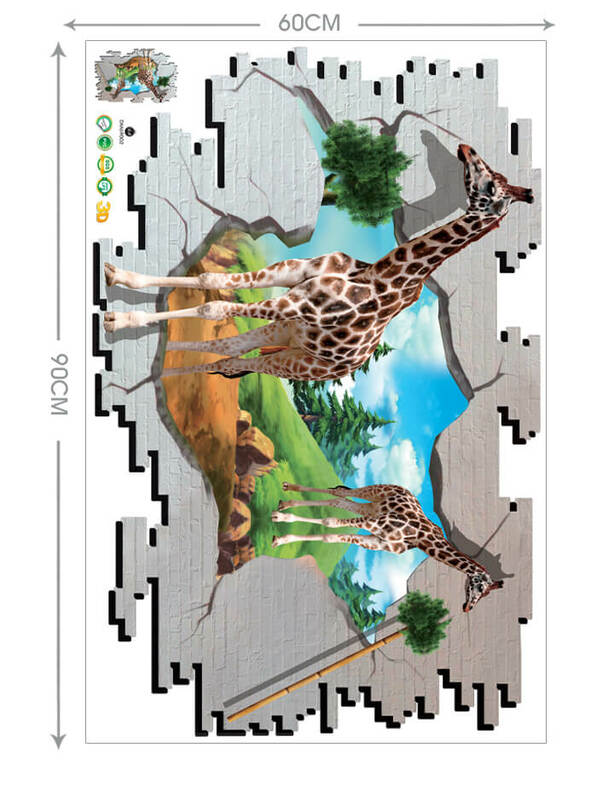 If you have kids going to nursery, the 3D giraffes wall sticker for kids could be the best thing to up their room’s wall. 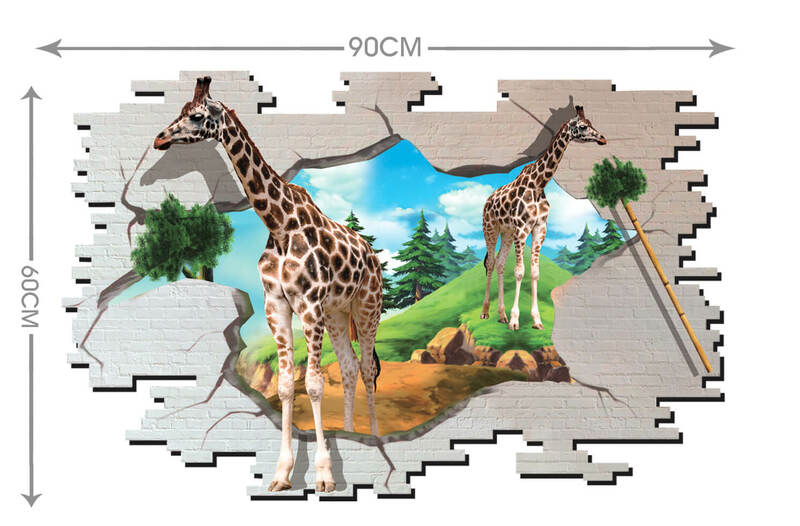 The 3D giraffes wall sticker is 3 dimensional and gives depth perspective which could be really helpful for the nursery going kids to understand their surroundings. 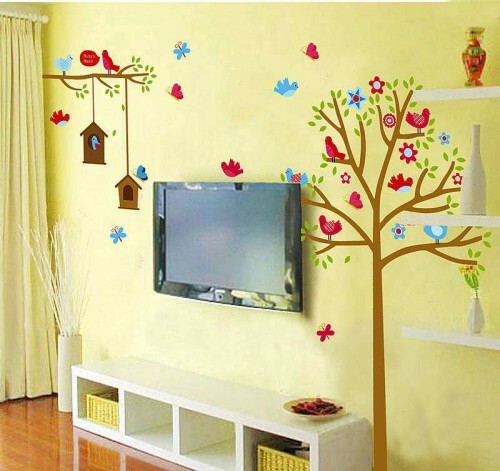 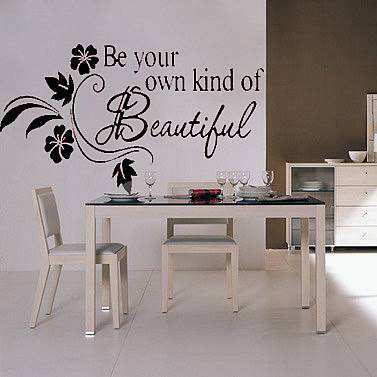 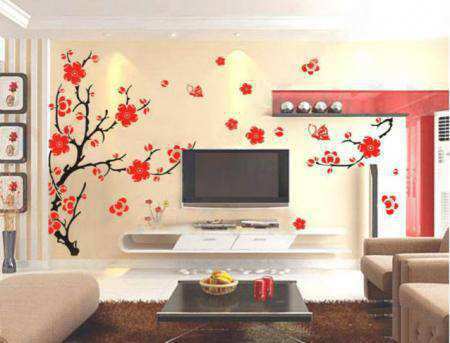 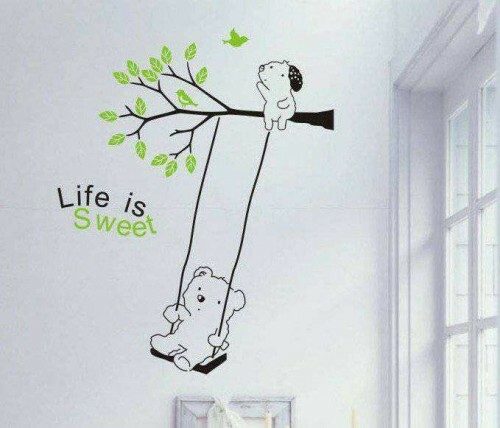 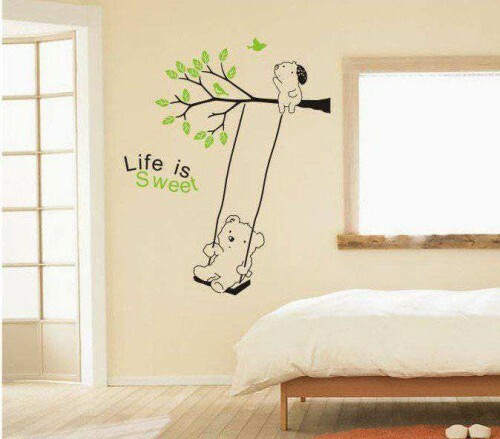 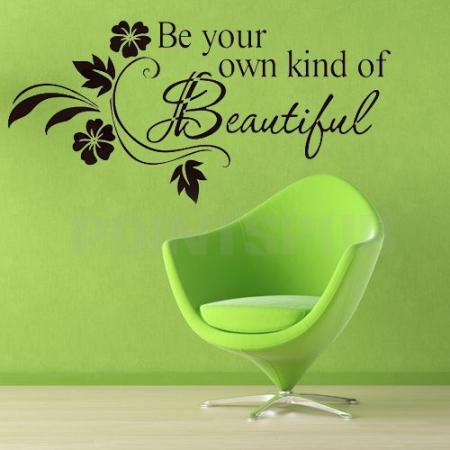 If you run a nursery, it is the best pick to decorate it. 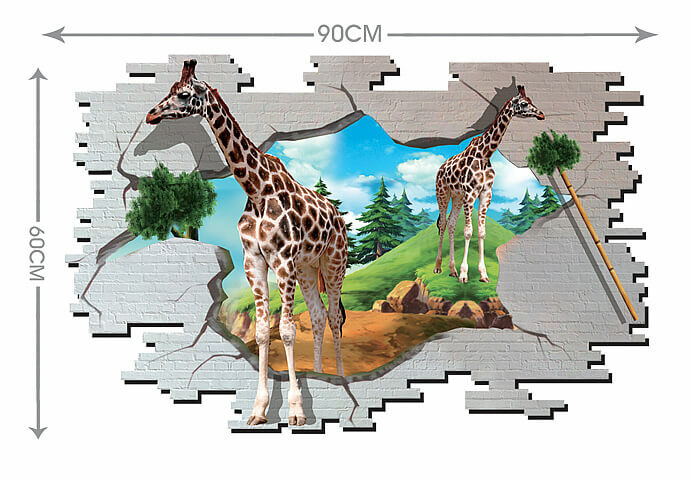 Covers an Area of 60 CM ✕ 90 CM approx.